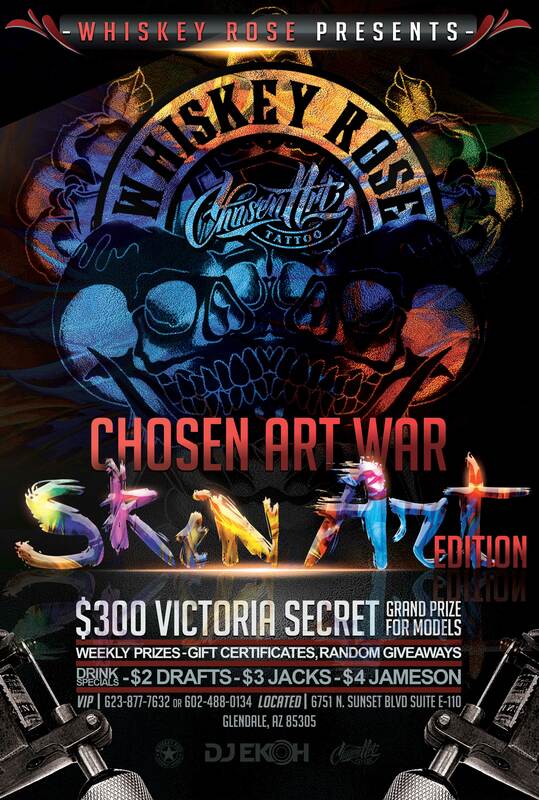 Chosen art will also be continuing with body painting edition. Shop artists will be showing off their skills on models for the grand prize! Chosen art will also be continuing with body painting edition. Shop artists will be showing off their skills on models for the grand prize!